Pretty much everyone and their mother is on Facebook these days! 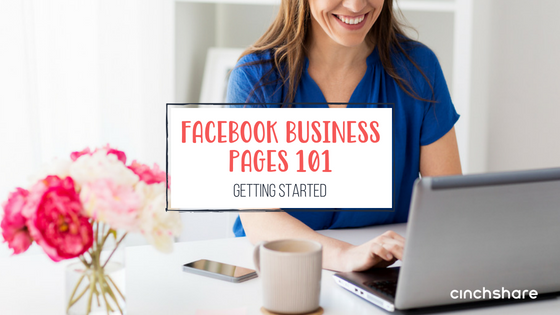 With over 2.2 billion monthly active users, Facebook is definitely where you want to make sure your business can be found, which is where having a Facebook Business Page comes in. A Facebook Business Page acts as your virtual business card and is one of the best ways for people to discover you online. Do a Google search of any business and you will see that their Facebook page will almost always pop up in the top three listings. If you don’t have a business page yet, or you simply want to make sure that yours is set up correctly, we have several simple steps to ensure that you get the best results! We find that most of our users choose Brand or Product as their classification since they are selling everywhere online and are not a local business or place with an address listed. In the “About” section you want to be personable and explain your Why. Include a video so people can really connect with you and hear how passionate you are about your business! Provide all the necessary contact information so they can easily visit your website, email you and even call you if you feel comfortable including a phone number. Say cheese! Your profile picture should be of yourself so people can see who owns the business. Make sure you’re giving off a positive appearance and that it’s a good quality image. You can update this photo, but remember that to maintain consistency with branding your business that you want to have the same profile pic on every social platform. Don’t be shy, show off that amazing smile! The cover photo of your business page should be something eye-catching and of course branded to your unique style. If you have a logo, this is the place to use it! Swapping out the cover photo every month or two for special promotions or to keep in sync with the seasons works well. You want to keep things fresh for those who follow your page but not confuse them by switching up the look too often. 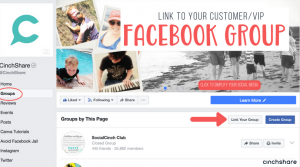 Facebook business pages act as an online business card that links to your website, all of your social profiles, and now your Facebook community group. Facebook groups are where to focus for building your community as that’s where you are going to receive the most engagement! By linking to your group from your page, you can now lead people to your community where they can connect with you on a more personal level! Once your page is set up, you are ready for business! Be sure to highlight your Business Page as “where you work”. 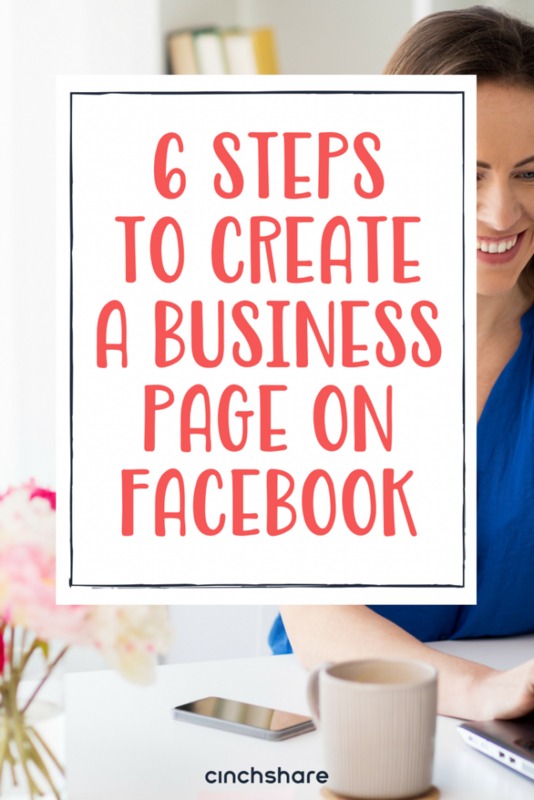 This is one of the easiest and best ways to get people to your biz page! Funnel them from your About section on your personal profile to your business page by linking directly to it. Custom albums are virtual photo albums that you create to showcase your product, booking opportunity or business opportunity. While you can create a photo album on your timeline, business page or inside a group, we highly encourage you to create them on your business page so that you can continue to use them for all of your online business needs. Albums on business pages are public which means that the link to share them is visible everywhere – no one will be restricted from viewing (as opposed to creating an album in a closed group and sharing it to an event – only group members would see that album, make sense?) So, you make the public album once then you can use it again and again! They are super easy to update and the great thing about a custom album is the way they display when you link them! Guests and customers will be able to scroll through all of the photos in the album, so it is a fantastic way to display multiple pictures at one time in a single post and this makes Facebook very happy! Watch this video to see how simple it is to schedule your custom album right into your Facebook party or VIP group! Follow the 80/20 Rule for Business Page content! Your customers and followers are interested in more than what you sell; they want to know about you as a person and what makes your brand unique. Be sure to follow the 80/20 rule and share light-hearted engaging content 80% of the time and product/business related content the other 20%. 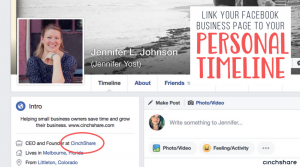 With CinchShare you can schedule an UNLIMITED number of posts, and we made it super easy to schedule to your Facebook Groups, FB Business Page and Personal Timeline as well as to specific albums within each of those places. Scheduling posts through CinchShare gives you great consistency in your social media presence which will help to keep your audience engaged and coming back to see what you’re posting! Be sure to join us in our free training next week to learn what to post on your Facebook Business Page for the maximum engagement! Thank you for the detailed explanations of how to set up and what to include! It should read “everyone and their mother”. Thanks for sharing!! Aha! Thanks for catching that Elisabeth!